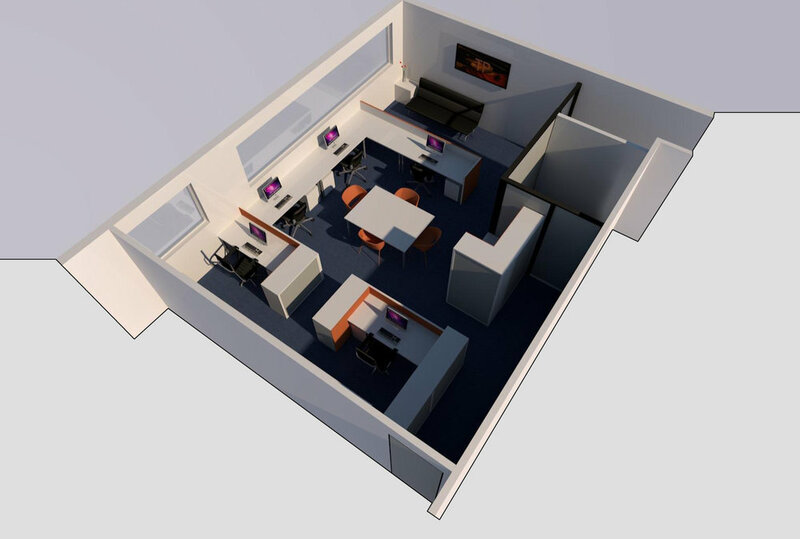 We were appointed to review the existing office space and to understand how their business operated so we could provide them with an option or solution for how the existing space could be arranged to better suit both their current requirements for an office space whilst accommodating their future vision. Once the brief was established we applied our methodical processes to ensure we met the client’s requirements, whilst also providing a solution that differed significantly to what they had anticipated the space to look like. 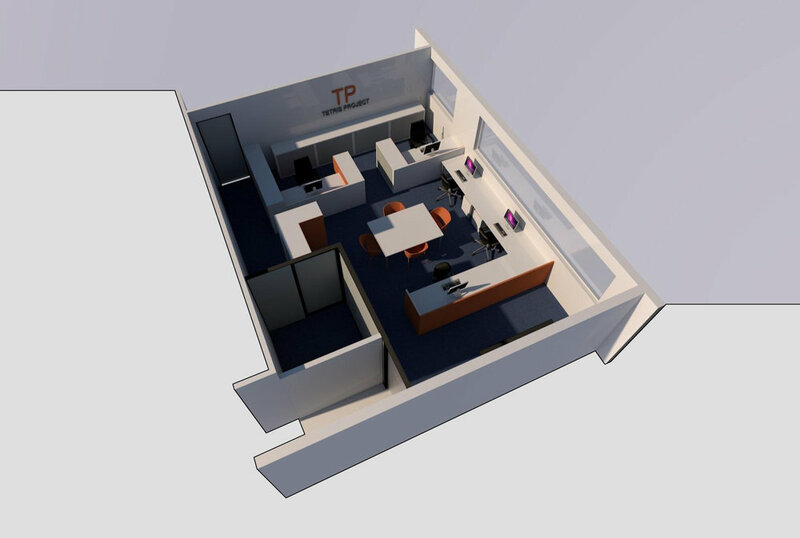 The 3D renders helped the client to understand the proposal and restore their confidence that as architects we would provide spaces that not only looked good but also felt right. This project is a great example that articulates that even the smallest of projects can benefit from architectural input.